The School of Computing facilitates hands-on learning in the cutting-edge world of technology, robotics, and computers. Programs incorporate opportunities for students to develop computer hardware and software for high-tech electronics and robotics. 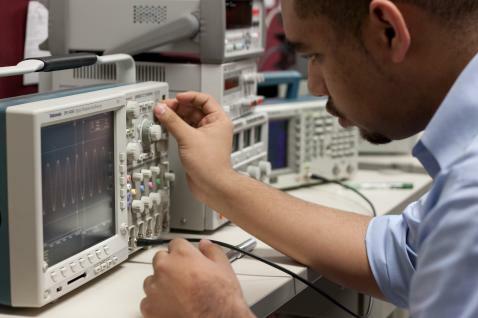 The state-of-the-art embedded systems lab includes the most advanced test and measurement technology available. Students and faculty experiment in virtual lab environments to study innovations in networking, server administration, and security. Graduates are prepared for a wide range of computing professions, including information technology, project management, database administration, network administration, software development, embedded systems engineering, and hardware development. 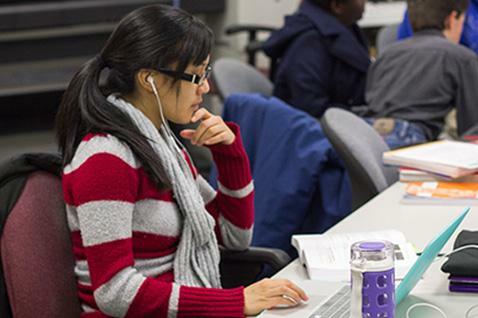 Southern's Computing graduates are in demand, with a job placement rate above 95 percent. The five-year BS/MS dual degree offers a unique opportunity to get ahead in the industry. Computing students have access to the digital libraries of the two leading professional societies in computing: ACM and IEEE. 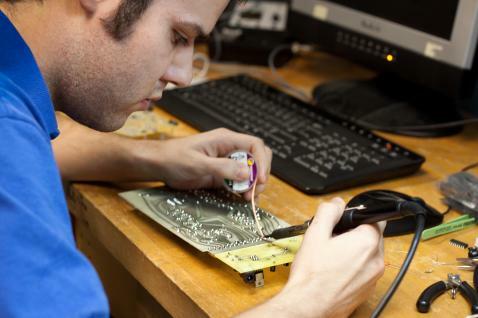 Hands-on laboratory experiences enable students to design, fabricate, and assemble custom circuit boards and to configure, test, diagnose, and repair computers. The School of Computing is the sponsor and host of Adventist Robotics League Southern Challenge, a FIRST LEGO® League robotics tournament for middle school students. Southern students participate as referees, team liaisons, and staff for this event. Students have the opportunity to network with industry professionals who visit campus as a part of a guest lecture series and tech lunch sessions. Computer Club activities include robot building and community service events. 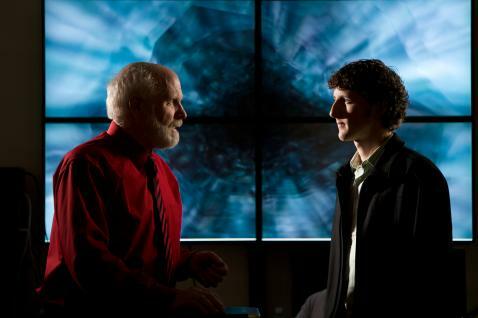 The campus' Center for Innovation and Research in Computing employs students for real-world research and development projects performed for businesses. 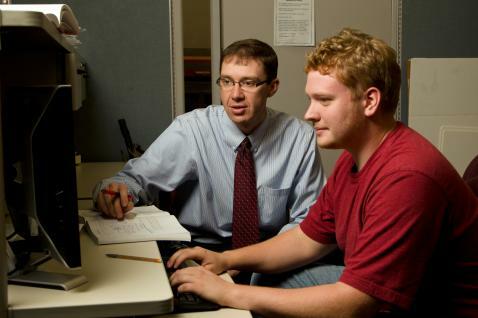 The Bachelor of Science in Computer Science degree is accredited by the Computing Accreditation Commission of ABET, Inc. Southern is the only Adventist university to achieve this distinction. Computing students have recently won awards for poster presentations and programming contests at computer science and engineering conferences. Within six months of graduation, 96 percent of computing majors had careers in computing, were enrolled in graduate school, or were student missionaries. Students' average score on the Major Field Exam for Computer Science ranks consistently in the top quarter. The School of Computing is located on the first floor of Hickman Science Center. Its virtual lab has Dell Power- Edge Servers, a 10-terabyte storage area network (SAN), and the latest applications. Labs are equipped with programming tools as well as software and hardware development environments. An advanced computer lab, including dual monitor setup, is dedicated to computing majors working on serious programming projects. Together, these labs house more than 75 personal computers. A gigabit network connects all of these computers with Windows and UNIX servers, and to the university’s Internet connection. Computer scientists, systems analysts, and database administrators are projected to be among the fastest-growing occupations through 2016, according to the U.S. Department of Labor Bureau of Labor Statistics (bls.gov). Regional employers seek Southern’s computing students as interns, including McKee Foods Corporation, Oak Ridge National Laboratory, Tennessee Valley Authority, Life Care Centers of America, and Florida Hospital. Computing students have been selected for internships at well-known organizations such as Google, Lockheed Martin, and Oak Ridge National Laboratory. Computing internships are typically paid positions that often lead to job offers upon graduation. After completing an internship at Lockheed Martin, Will Hughes, '09, accepted a full-time position there, doing simulation testing of air traffic control software. Jason Neufeld, '10, created five music applications for the iPhone and iPod Touch while at Southern. His most popular app, Fret Surfer Guitar Trainer, teaches the player notes on a guitar and lists in the overall top 100 apps. He also released Key Signature Quiz, a game that teaches the player to identify major and minor key signatures in written music. Jason has sold more than 40,000 apps. Mark Babienko, '08, is participating in the information systems residency program for Adventist Health System while working on his Master of Business Administration. 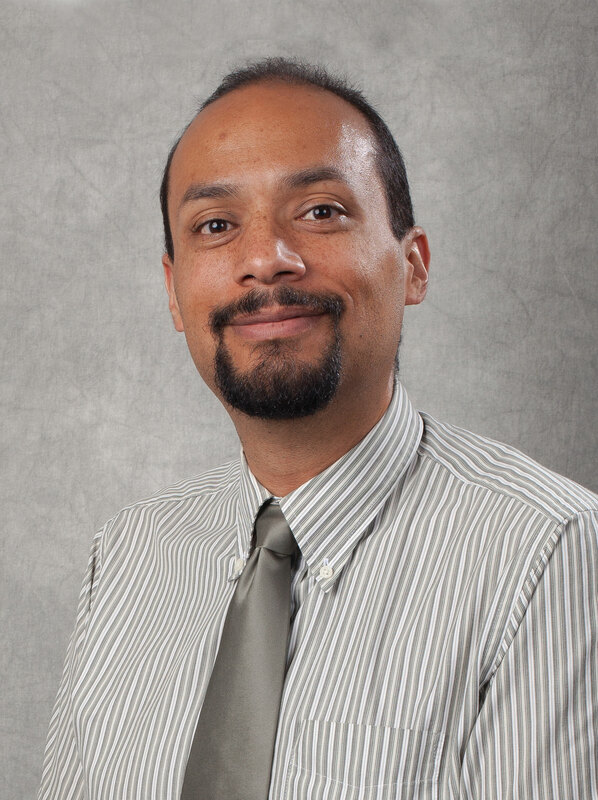 Matthew Andersen, '06, who majored in computer science, physics, and mathematics, was offered two internships: one with Oak Ridge National Laboratory and the other with Intel. The School of Computing provided opportunities for him to meet with representatives from both companies. After graduation, Matthew accepted a position with a company that contracts with the National Department of Defense to build autonomous vehicles, which operate without a driver.